Terrie is regarded by many of her colleagues as one of the most gifted producers of political advertising working today. A specialist in political strategy, media and public affairs, Terrie has more than 20 years of experience consulting political campaigns and creating communications for corporations and elite non-profits. Prior to forming SP Media Group, Terrie spent 13 years at Axelrod and Associates, serving as Senior Producer and then Senior Vice President. There she worked closely with former White House Senior Advisor David Axelrod on many of the most hotly contested political campaigns of his career. Terrie has directly produced and overseen production for many successful political and issue campaigns, including hundreds of ads for the Democratic Congressional Campaign Committee and for Barack Obama’s historic campaigns for U.S. Senate and President of the United States. Committed to producing unique, creative, message-driven ads, Terrie has helped elect officeholders to every level of government; including U.S. Senator Barack Obama, U.S. Senator Chris Dodd, U.S. Senator Herb Kohl, Senator Tammy Duckworth, Congressman Mark Takai, Governor Deval Patrick, Lieutenant Governor Mike Stack and Illinois State Treasurer Mike Frerichs. Terrie is a 1994 graduate of Southern Illinois University at Carbondale with a BA in Political Science. 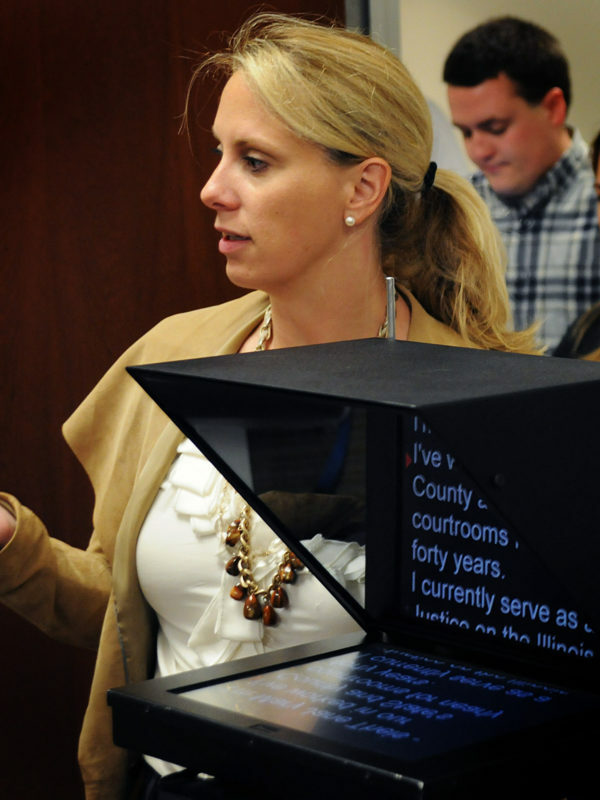 In 2001, Terrie was chosen as a member of the inaugural class of the Illinois Women’s Institute for Leadership, a program that trains and encourages women to run for office. She currently resides in Western Springs, a suburb of Chicago, with her husband and two children.